WHAT A VIEW! You will have to see it to believe it. 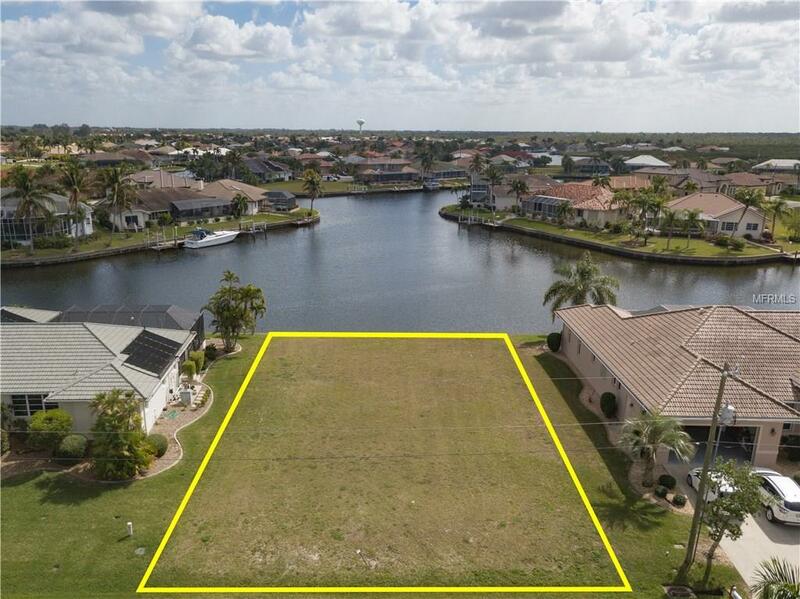 Vacant lot in Burnt Store Isles w/82ft of seawall, spectacular view of intersecting canals & sailboat access to Charlotte Harbor. 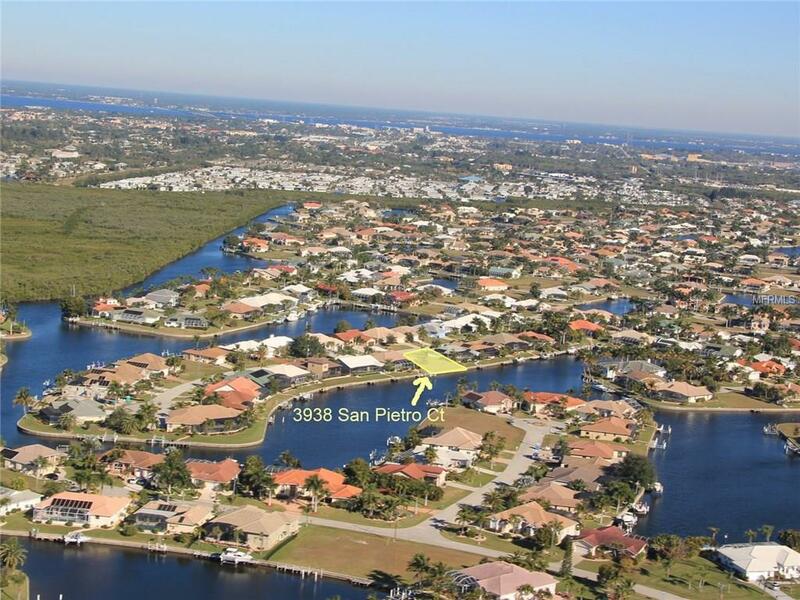 Build your dream home here on this quiet street & be surrounded by a mix of older & newer custom-built homes. Seawall is intact & lot is ready to build on today. 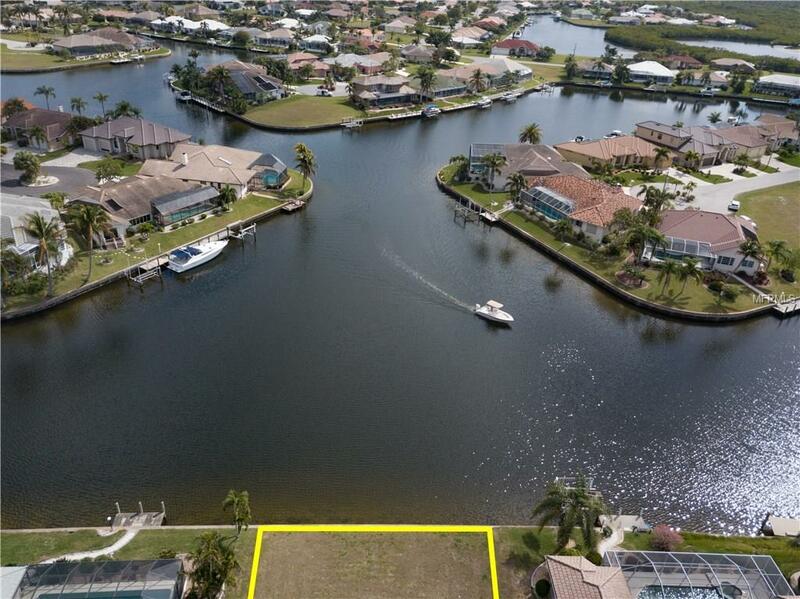 Live the Florida dream w/a boat at your backyard & golf right around the corner at Twin Isles Country Club. 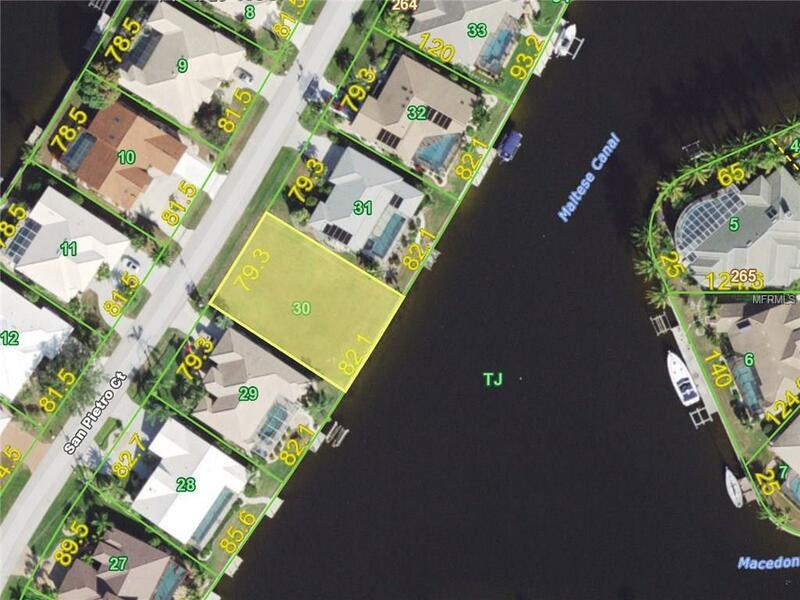 Burnt Store Isles is a deed-restricted, waterfront & golf-course community. Enjoy easy & quick access to both US41 & I-75. Close to shopping & restaurants w/Burnt Store Marketplace plaza located at one of the entrances to BSI. Make a quick task of running your errands with Publix & Home Depot nearby. Own a piece of paradise today.